PURPLE: Michael LOVES making a statement with his hair 'dos! 4. 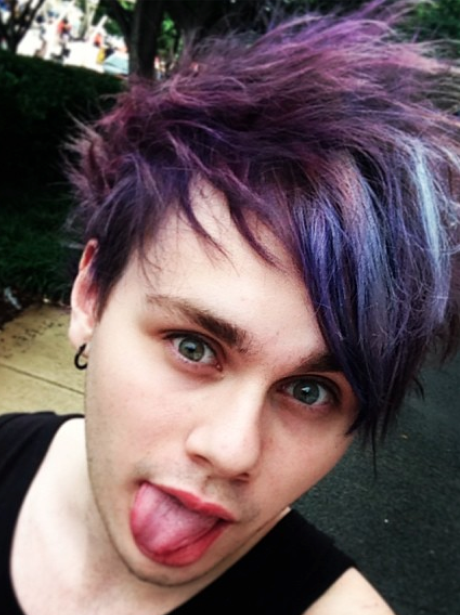 PURPLE: Michael LOVES making a statement with his hair 'dos!